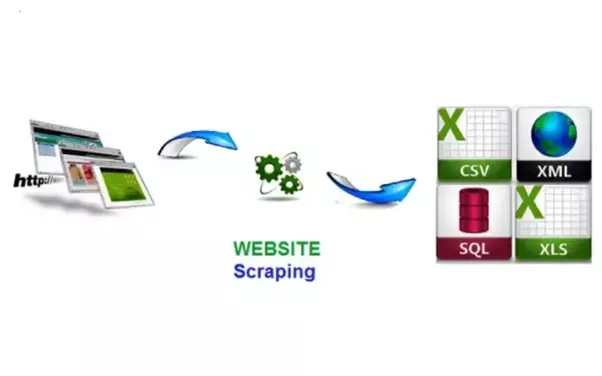 Web scraping is quite a time taking and technical area and it requires people with technical skills and patience to scrape the data from the relevant source. This is also quite a new concept and companies are looking to outsource it to web scraping service providers. This is done in order to get expert assistance and to focus on the main task at hand for which the company has been established. The reasons for choosing a service provider for web scraping has been mentioned below. Web scraping is an important area. Having said that it will be too much of a cost to have a separate team or department in a company to take care of this. It will lead to additional costs. If it is given to a service provider they will charge a particular amount which will be much lower than having a separate department. So cost reduction is one of the reasons for giving the web scraping to a service provider. A service provider will be a specialist in the area of web scraping. This will give access to experts who will be working on scraping rather than people in the firm or DIY. This access to experts will almost certainly increase the accuracy of the results and it will help the individual or the company as a whole. Choosing a reputed service provider for web scraping will help in getting instant outcomes as there will be people dedicated to this task alone and will be giving their full time towards this. This will help in getting the results sooner than getting it done by one’s own self. 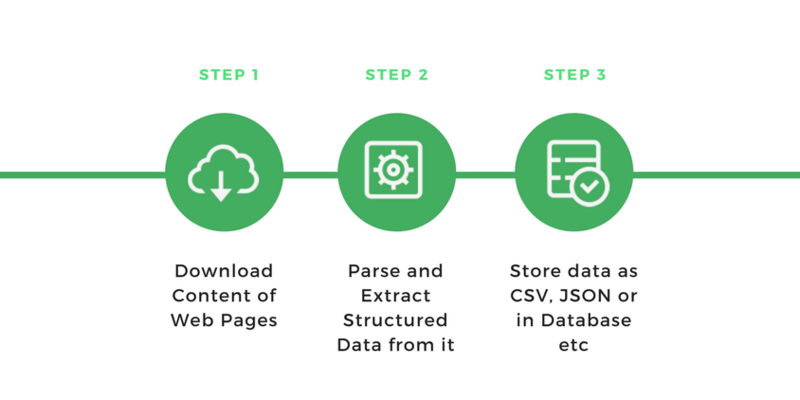 They will also have the required infrastructure specially meant for web scraping and this will also help in giving instant results. Using a tool or DIY will not allow enough time for the actual work of data analysis. The main reason for carrying out web scraping is to gather and analyze the required data. Giving it to a service provider will help in this regard as they will be only focused on this work and they will have and give the adequate amount of time that is required for data analysis. Many websites will have certain policies in order to prevent data scraping. If a person does web scraping without knowing about these policies, he/she may get into unnecessary legal trouble. However, if it is outsourced to a good and legal service provider, one does not have to worry about these things as the service provider will have the legal right and the know-how on how to deal with these issues. Hence outsourcing the web scraping services will help in dealing with data scraping policies. The decision of choosing a service provider is all about the individual’s or the company’s needs and preferences. There are certain cons of outsourcing this service as well. In some cases, DIY or a tool could be a better bet for web scraping. So depending on the situation the right decision can be made. What do people use scraping for?